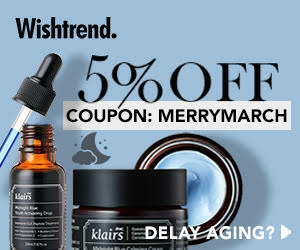 There are moisturizers which you can love or hate so for this review I needed a long period of time to get a final result. Meet Urang Rose Ceramide Cream - a cream that seems to be an answer to dry and dehydrated skin. Let me show you a cream that ended up as a multipurpose moisturizer which I use when my skin has bad times. I wasn't expecting that introduction to be this short but I'm too excited with this review. I'm a tea lover and I always thought that I love tea in every way it exists - as a drink, in a cake but there's only one way in which I tolerate mixing tea with milk is in a cream. 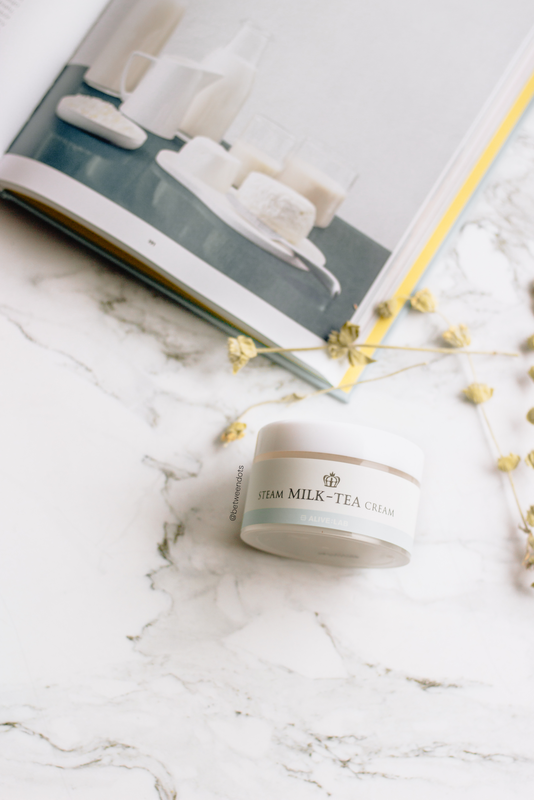 One of the creams that mix these two ingredients in one product is an Alive Lab Steam Milk-Tea Cream, a cream which uses a high-temperature steam technique to prevent the moisture loss and give the skin a lightweight formula with lots of hydration. Is it as delicious as it sounds? I believe that the answer to flawless skin is healthy and happy skin and to achieve that we need to focus on skin barrier and a good diet. 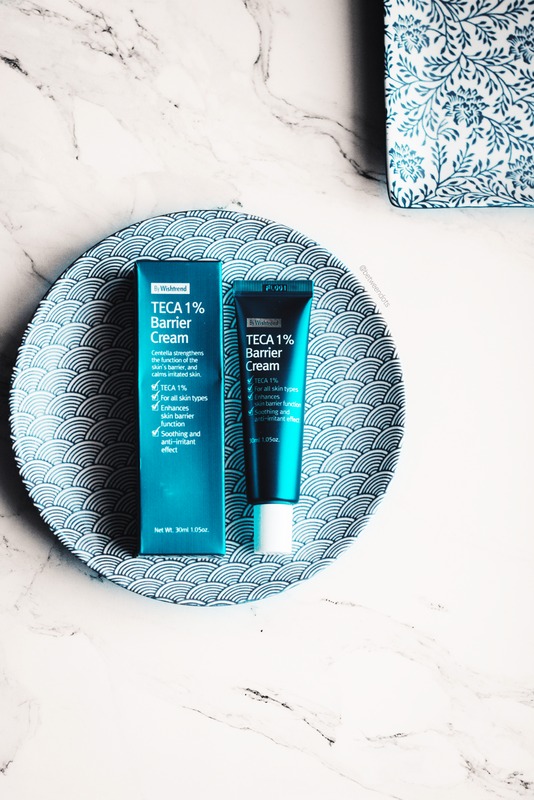 By Wishtrend Teca 1% Barrier Cream is told to be a solution for acne-prone and sensitive skin, it's nothing strange since this cream takes all the best from Centella Asiatica to make skincare easier.